Royce Gomez, a renowned podcast host and author endorsed by Kevin Harrington and other celebrities is featuring nearly a dozen artists on her podcast. COLORADO SPRINGS, CO, UNITED STATES, September 17, 2018 /EINPresswire.com/ -- Royce Gomez, a renowned podcast host and author endorsed by Kevin Harrington and other celebrities for her business acumen shared in her book, "27 Secrets of Marketing: Your Ticket to Maximum Revenue," is featuring nearly a dozen artists on her podcast, "Thrive: A Woman’s Journey to Victory." "Thrive: A Woman’s Journey to Victory" has strayed from featuring only females sharing their success journey to feature international singer-songwriters promoted by MTS Management Group. The birth of “Thrive” stemmed from Royce consulting with and interviewing successful startup founders; she felt these stories deserved to be heard to inspire others. Today “Thrive” has a large audience and is heard around the U.S. 20% of the listeners hail from other English speaking countries where Royce has consulted and spoken to professional audiences. Royce Gomez has been published on Huffington Post, Small Business Expert Forum and more. 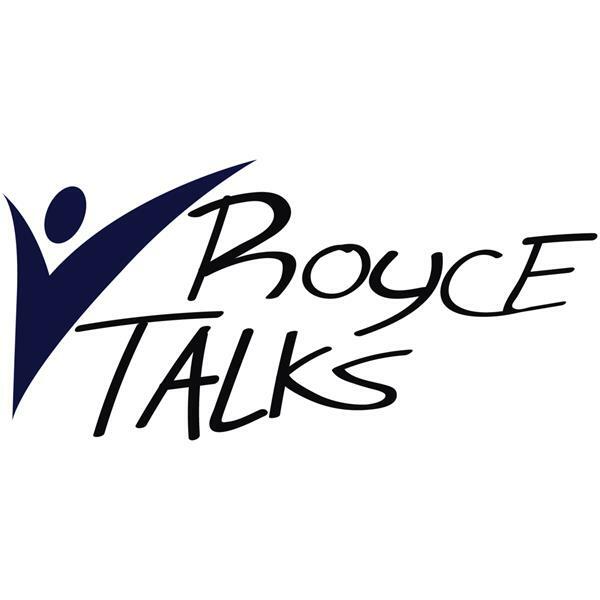 For more information on Royce Gomez, visit www.RoyceTalks.com and www.CoachingWithRoyce.com. Listen to the podcasts on demand at http://www.blogtalkradio.com/thriveawomansjourney. ABOUT MTS MANAGEMENT GROUP: Founded in 2010 by Award-winning songwriter, musician and producer, Michael Stover. A music industry veteran of over 30 years, Michael is a graduate of the Art Institute of Pittsburgh, with a degree specializing in the Music and Video business. Michael has used that education to gain a wealth of experience within the industry: from retail music manager and DJ, to two-time Billboard Magazine Contest winning songwriter, performer and chart-topping producer, and finally, award-winning artist manager, publicist, promoter and label president. In just 8 years, MTS Records has released 33 Top 40 New Music Weekly country chart singles, including TWELVE #1s and 8 Top 85 Music Row chart singles. MTS has also promoted 8 Top 25 itunes chart singles, including 3 Top 5s and a #1! Michael has written columns featured in Hypebot, Music Think Tank, and Fair Play Country Music, among others.